Choosing home flooring is one of the most crucial decisions of home design. Yet, it doesn’t excite many because it’s not an easy task as it seems. Especially, considering the variety of flooring options available today.
. What kind of activities will take place in the space?
. Will the desired space have heavy traffic?
. Whether your kids and pets will play in it?
. Or will it be an area prone to spills or leaks? Not to mention, homeowners also have to take temperature into account because it can affect their decision of choosing a flooring option for their room. To make things easy, here AmerAdnan Associates has discussed five common flooring options to aid you pick the best for your abode. 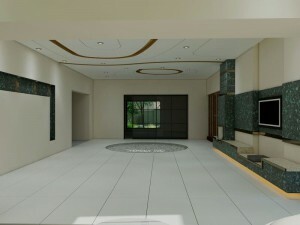 Stones such as marble, granite, travertine, slate and limestone are widely used in homes across Pakistan. They are ideal to give a luxurious feel to an abode with a beautiful finish and texture. But, what makes them a good choice for homes in DHA Lahore and other societies is they are cool and hard-wearing. Ceramic tiles is the new affair of construction companies in Lahore, owing to the hike in stone prices due to ongoing military operation in the north. 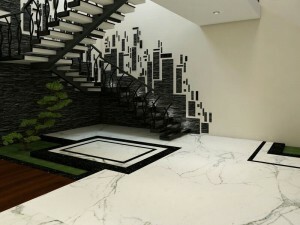 Earlier, tiles were only used in the bathrooms, but today it can be found in other rooms as well, including living, drawing, bedrooms and even cooking areas. However, architecture service providers in Lahore do not consider it a good option for children’s rooms because they are hard and slippery. 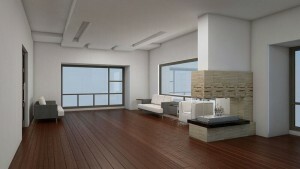 Hardwood is another elegant choice for flooring. People adore it because of its durability, natural texture, shine and variety of finishes or stains. But unlike stone and ceramic tile, hardwood is difficult to maintain and loses shine over course of time. 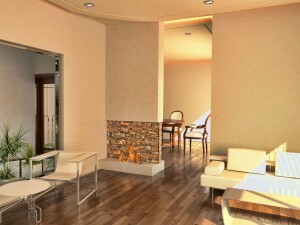 Furthermore, wooden flooring is expensive and hard to install as compared to others. Laminate is a perfect substitute of wooden flooring, especially for people who cannot resist the wood, but want something within their means and easier to install. 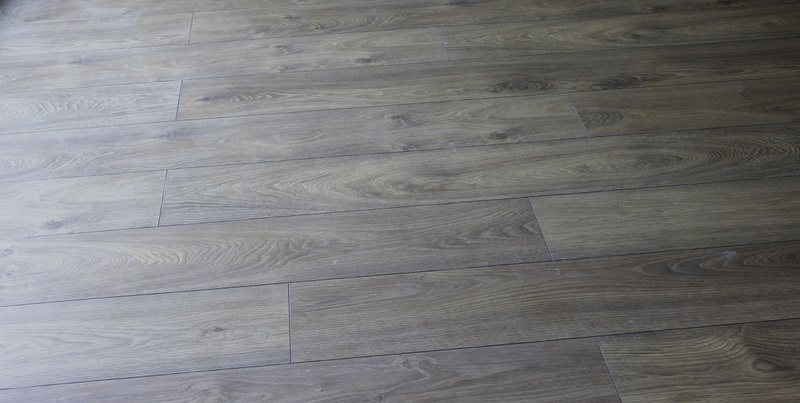 Laminate is durable, can withstand scratches and easy to clean than hardwood. But it’s not that easy to repair as you may have to remove or replace the affected plank. 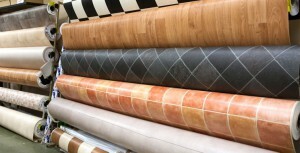 This flooring comes in squares or large sheets with a wide variety of patterns. The high point of vinyl is it holds well in heavy traffic areas and can be cleaned easily. Although homeowners prefer to use it in cooking area where spills take place all the time, but is also suitable for laundry rooms and bathrooms. One of the biggest benefits of using vinyl is affordability.